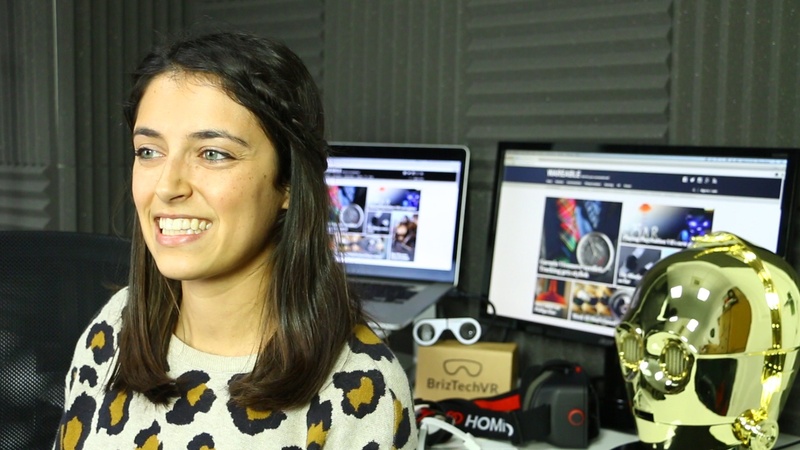 In this week's edition of BTEKT's unrivalled video update on wearable tech news, made with we humble editors at Wareable, host Gina Grbic makes sense of a big few days of news. Take 3 minutes out of your day to catch up on the Apple watchOS 3 news out of WWDC, the PlayStation VR announcements at E3 and the spot of bother Basis has got itself into with overheating. Click play to watch this week's Wearable Update below and don't forget to give it a thumbs up if you enjoyed it. Subscribe to BTEKT's YouTube channel for smartphone, tablet and wearable tech hands ons, reviews, comparisons and news. Let us know in the comments what you'd like to see more of from our video buddies, Basil and Gina at BTEKT. They're great, aren't they?